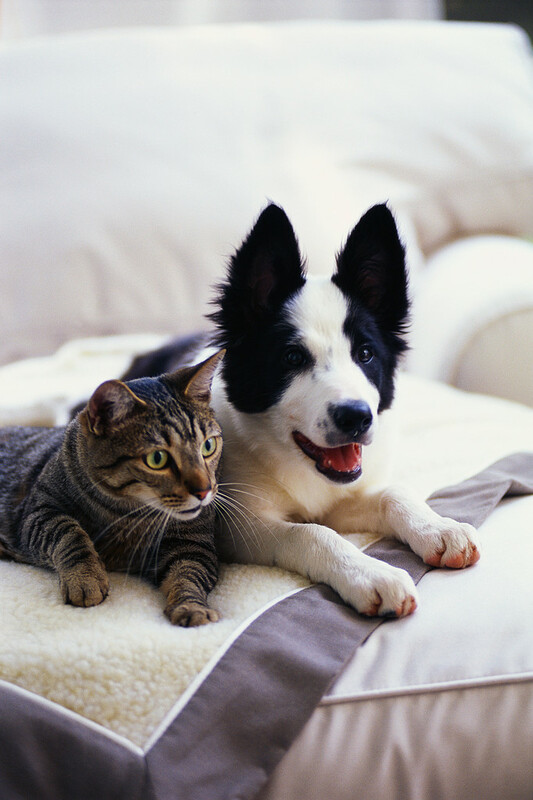 Owning and keeping a pet is a very rewarding experience and can give you hours of fun and companionship. In return, you need to have a caring and responsible attitude towards the welfare of your pet and be willing to learn how to care for its health and understand its behaviour. The Shire of Wyndham East Kimberley promotes responsible pet ownership and seeks to increase community knowledge and awareness regarding pet care. As a result, the Shire has implemented the Domestic Animal Management Plan. For information on other animals please see Animals or Poultry & Other Animals.